Atanas Raykov is Head of Global Telecom Partnerships & Director Business Development CIS & CEE. His role is to build on the already huge popularity of Viber in the Central and Eastern Europe and offer quality local content and services to the millions of users across the region, as well as to establish partnerships with telecom operators around the world. Previously he worked for 10 years for the biggest telecom in Bulgaria VIVACOM where he was responsible for the commercial strategy of its mobile and VAS business and has managed to make VIVACOM number one mobile data provider, leading innovator and key player in shaping the mobile apps eco-systems in Bulgaria. He has a bachelor's degree from Sofia University and a master's degree in ICT Management from New Bulgarian University. He has participated in Fulbright International Summer Institute and Georgetown University International Institute for Economic and Political Studies in 2010. 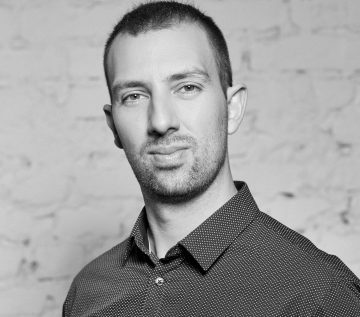 He is a mentor for the portfolio companies of the two major local accelerators – Launchub and Eleven – and he is also helping the local team of the StartUp foundation.